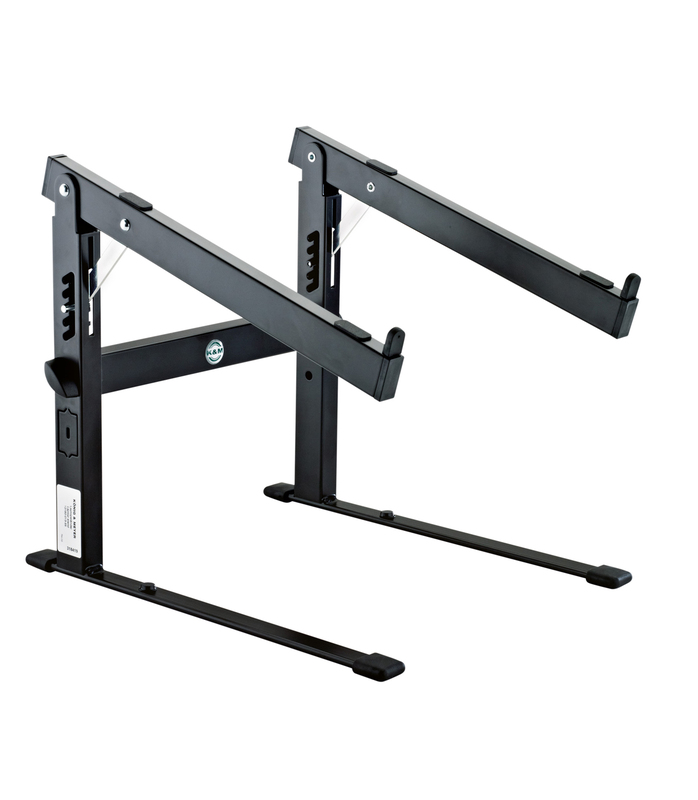 12180 013 55 Laptop stand black from K&M is 100% original and is available at NMK Electronics. Speak to our expert for booking a live demonstration. After sales customer service is an integral part of our business ethic and is taken very seriously. Size when folded:17.323 x 14.567 x 1.378"
Dimensions:11.811 x 13.78 x 11.811"